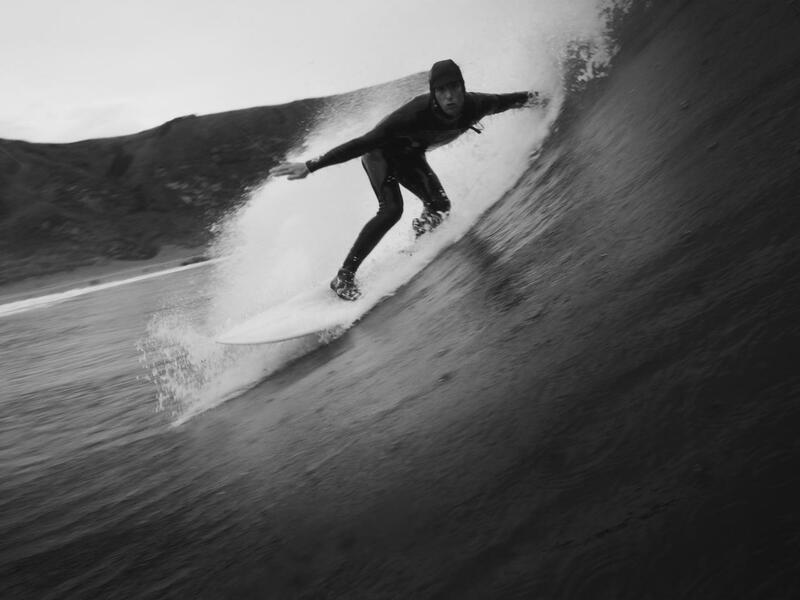 We offer coaching for intermediate and advanced surfers. Local lessons are tailored to you as an individual, limited to 4 surfers per session and are mobile. We run these classes at the start and end of the season when local waves are bigger (March-April/ October-November). We recommend for surfers looking for summer advanced coaching weeks to join our west or north coast adventures. Lessons are open to surfers that can catch unbroken waves consistently with an element of control. We also welcome surfers who can preform basic fundamental moves too on waves such as cutbacks/ top turns and speed generation but want feedback on their technique . Advanced coaching sessions, if appropriate will be filmed sessions and include a range of specific drills. running as normal unless you hear from us.